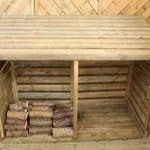 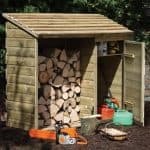 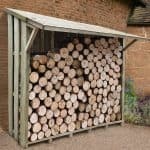 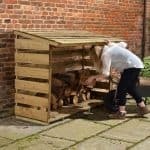 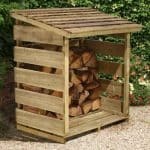 This log sack is perfect for storing and transporting your logs around the garden. 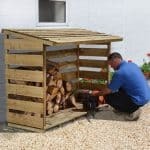 The flat base inside the sack makes it easy to maximise the storage potential of the unit, and it is also a very practical aspect. 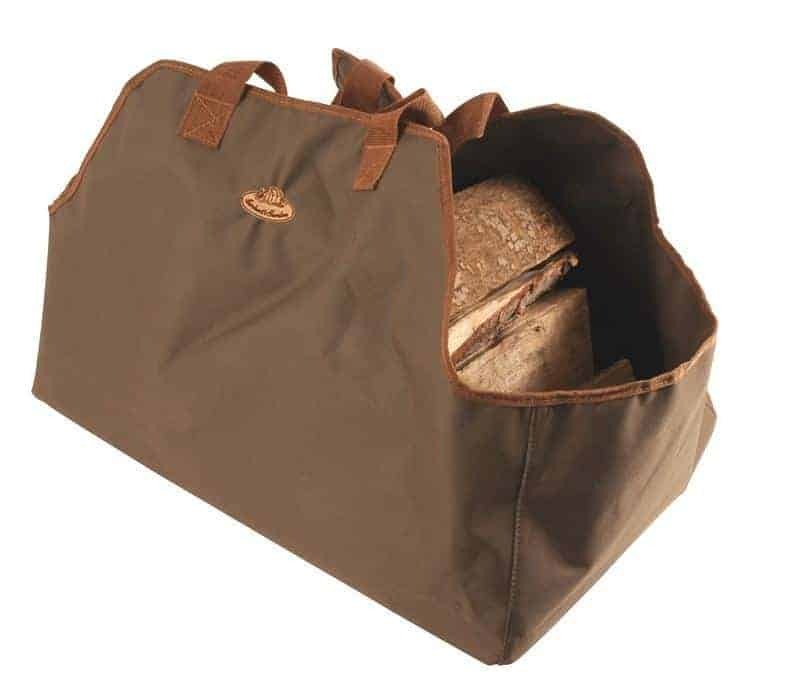 The construction is made from toughened canvas, and you can easily carry up to eight logs in the sack.